Bright Studio Corner Condo, 5th floor w/lots of windows, view & convenient downtown location. 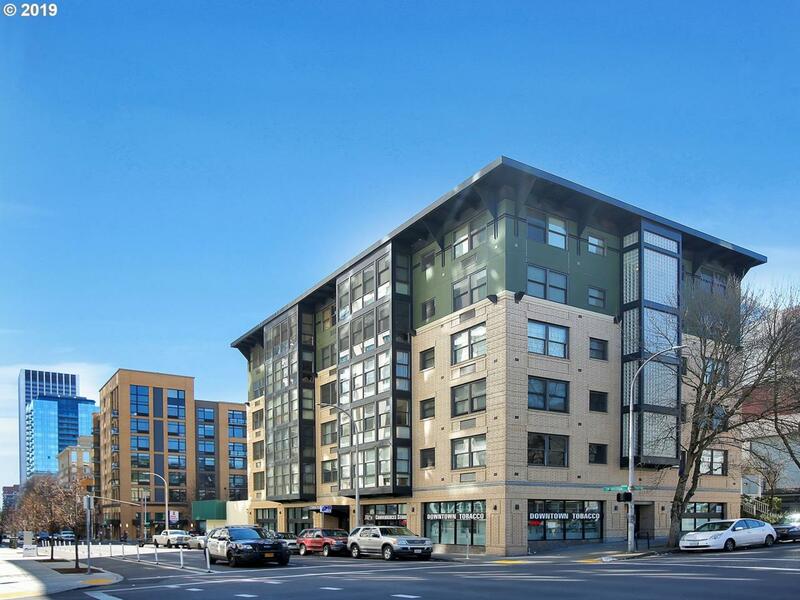 Near: coffee shops, Safeway, restaurants, PSU, highway, transportation,art district. Separate area for BR, NEWLY REFINISHED Maple floors, W/D in unit, large closet in bedroom area, basmnt storage unit plus bike area with easy outside access, building Laundry room as well.